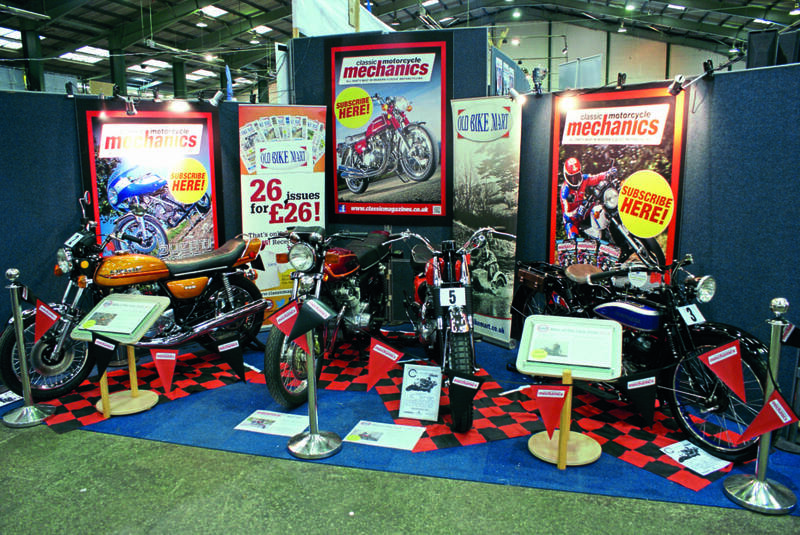 Classic Motorcycle Mechanics Show returns to Stafford! 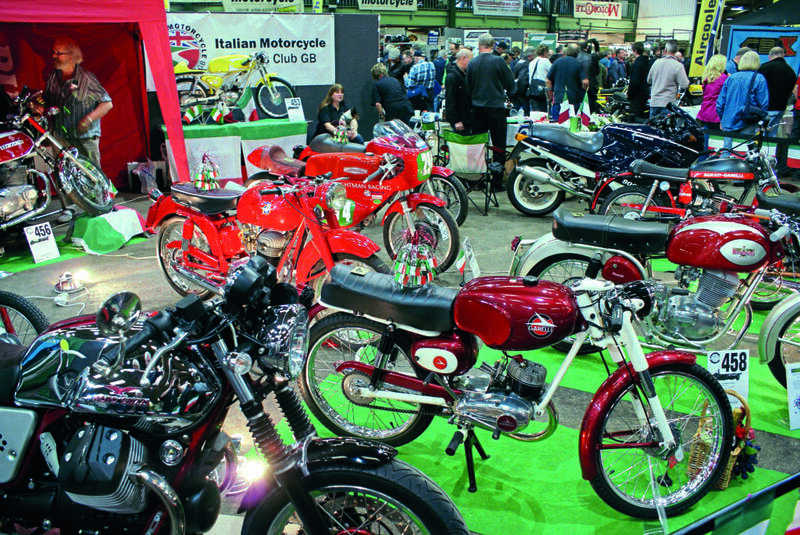 This is your last call to attend the only classic show that you need to attend in 2018: the 25th Carole Nash Classic Motorcycle Mechanics Show! Held at the Stafford County Showground over the weekend of October 13 and 14 the annual event will play host to a selection of very special guests (see our interview with Terry Rymer on page 32) as well as a unique gathering of Cagiva race machines – where, for the first time in the 40 year history of the firm – 11 of the racers will be displayed in one place. They are courtesy of owners Dean Simpkins and his father Martyn. 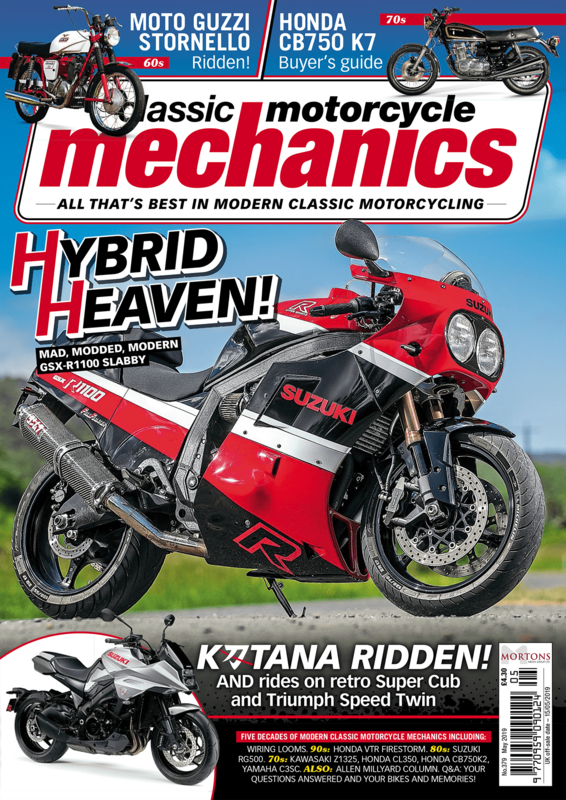 Two former factory riders will also be in attendance: Jon Ekerold and Pier Paolo Bianchi. But enough about the star guests – yet again it’s about the normal men/women and machines on display. Why? 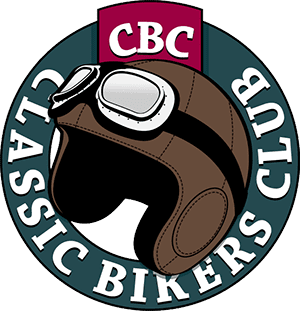 Because every year – around 30,000 like-minded, motorcycle-mad people come together to celebrate everything that’s great about modern classic motorcycling and it’s great bumping into friends old and new for a chat. 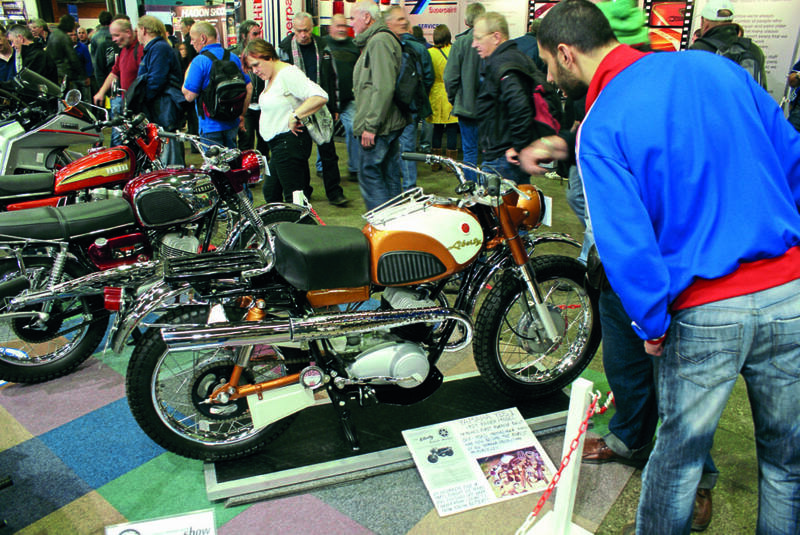 One of the best things about the event is that it’s not just ‘looking’ at old motorcycles but getting right up close and personal and – in the case of the Classic Racer Paddock – a chance to hear and smell them too! It’s an integral part of the show itself and not to be missed. And what could be better than wandering around looking at the bargains and indulging in the autojumble? Next Post:Bonhams’ big autumn auction action!